Unique. Suspenseful. Steamy. Riveting. I was anxious. I was stressed. I was totally hooked. This book packs some serious action and angst — so much so that I was biting my nails through the entire thing, flipping the pages as fast as I could to see how it all would end. Loved it! At one time my life was simple. Easy. But that was before the war. Now I was no longer an average college student. I was a survivor. A woman living in a ravaged world. My future was not bright and my life was far from perfect. The war had taken so much from me… but it wasn’t finished yet. It wanted more. It wanted my heart. My soul. The one person I couldn’t live without. It wanted Ryder Delaney. My best friend. The bad boy. The one person who could fight like no other and love me like no one else. He was the father of my baby. I watched him walk away one hot summer day and I prayed he would return. I needed him like I needed air to breathe and water to drink. Without him I was lost. A light without her darkness. Until he returns, I’ll wait for him. And I believe he will return because love is powerful… And so is the light calling him home. Do not read if you have not read Promise Me Darkness, book 1. Without divulging too much, the situation that Ryder finds himself in is absolutely harrowing. And while Ryder is not there, Maddie simply falls apart. Facing a future without Ryder and thinking about the fate of her unborn child is simply too much for her. Her sadness is all-consuming and she’s lost in her grief. The stress during this time is suffocating — everyone is on edge, tempers run high and each individual seems to be a changed person, a result of the things they’ve seen and experienced. 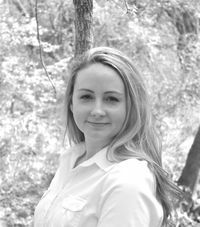 Living under those tense conditions is enough for Maddie, because after so long and in traditional Maddie style, she is fiercely determined to get him back. They had gone through too much over the years for her to give up and succumb to the very likely possibility that Ryder was no longer alive. Failed attempts to find Ryder are crushing and maddening and just when the hopelessness begins to take root, Ryder makes a surprising return. I won’t disclose what happens, but my heart broke during these chapters in the book. What he endured is awful and he has now been forever marred by his experiences. What was clearly evident, however, was that Ryder survived only through harnessing the strength of the love he shared with Maddie. The happiness of the reunion quickly vanishes as it all gets very real. A person can only take so much without permanent scarring — inside and out — and suddenly danger is all around them and amongst them. Truths are revealed, tempers explode and the emotionally-charged push-and-pull we saw in book 1, makes a hell of a comeback. It’s absolutely clear that Maddie and Ryder love each other, but there were times I felt so angry at Ryder for the things he said and did. Their relationship is the very definition of explosive and I felt so caught up in the emotional turbulence of these scenes. I completely understood Ryder’s flawed persona and fallacious logic, but my emotions definitely took the lead during this heart-wrenching part of the story. Sooooo much happens. So much. You’ll have to read it to experience everything this book has to offer. 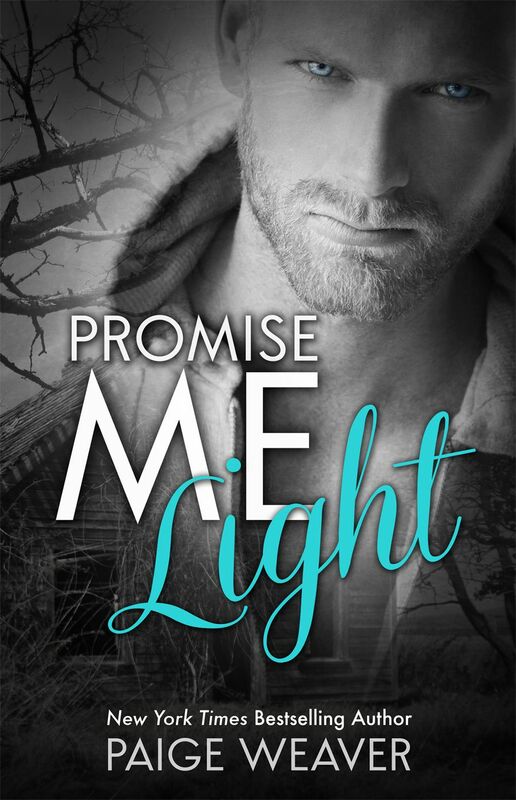 Promise Me Light is the final installment in the series, and has a happy ending (thank goodness), but I assure you that you’ll be out-of-breath by the end! I honestly could’ve read more… she could’ve extended the Epilogue and I would’ve been hooked still. Highly recommend you check out this series!